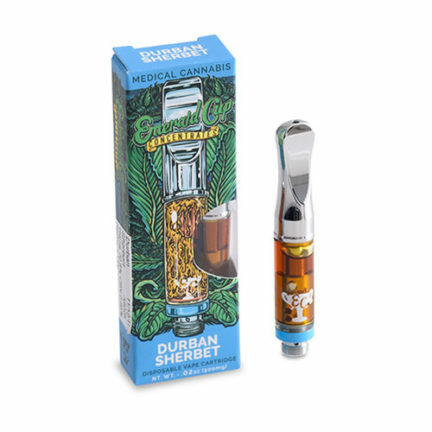 There are numerous marijuana vape pens on the market. They come in various sizes and designs. The most popular is the disposable cartridge. 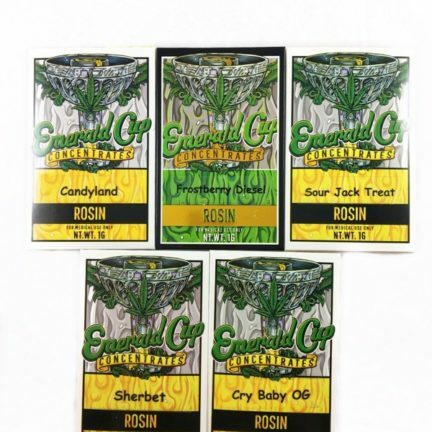 How is cannabis oil extracted from the marijuana plant? 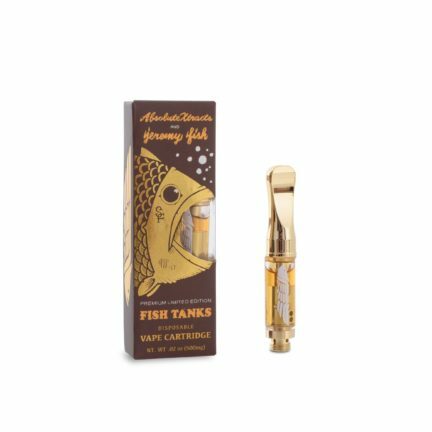 AbsoluteXtracts is known for using the finest oil used in their vaping products. They use a supercritical CO2 method which is reportedly purer than using chemical solvents to extract THC and CBD oil from the cannabis plant. 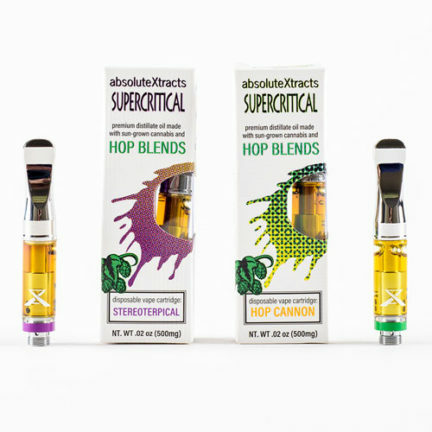 The quality of AbsoluteXtracts cannabis oil really shows in their products. 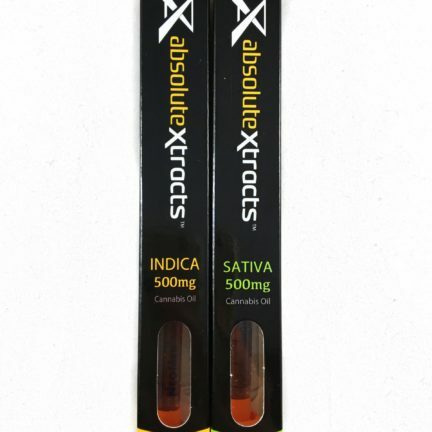 Bud Man OC is an official provider of AbsoluteXtracts products.